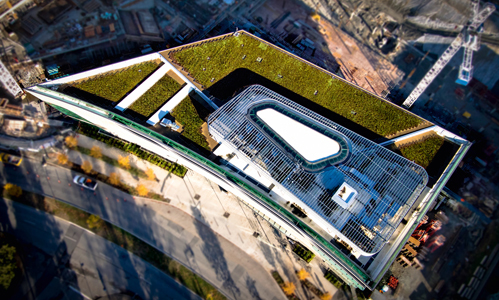 A green roof warranty is essential for protecting your investment. We have options available to meet the needs of your project. Optional ‘Overburden Warranty’ available covering the cost of removing and replacing the green roof system in the event of a roof issue. We partner with leading roof membrane manufacturers to offer a complete solution for every type of roof construction. These partnerships allow us to offer single-source warranties, which cover both the roof and the green roof system together. To get a quote , please contact the Columbia Green sales representative for your region. 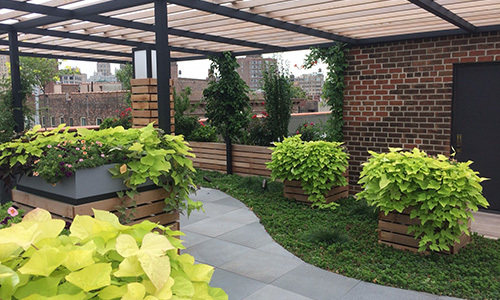 We will work with you to make sure that your green roof system meets your site specific needs. We can also assist in connecting you with a representative from an appropriate roof membrane partner.